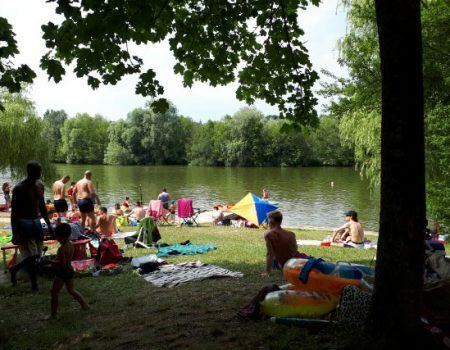 France boasts an almost bonkers number of campsites (around 11,000 at last count, which is second only to the USA!) so there is huge choice here. If you don’t want to stay on campsites there are also free places to stay called “Aire de Service” (where you can empty waste tanks and fill up with water too) and the “France Passion” scheme (free places at vineyards, farms etc.) to which we provide free membership during your hire. 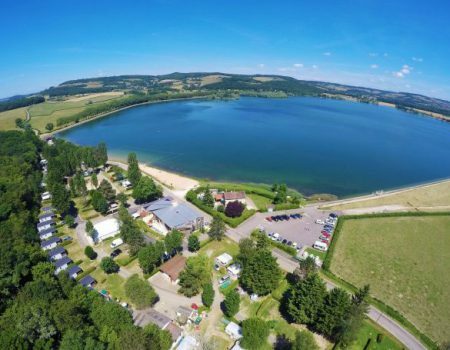 The facilities for motorhome travellers in France are incredibly good, truly second to none in the world so spontaneous trip planning, relaxed travel and heading where the mood takes you are all well provided for here. 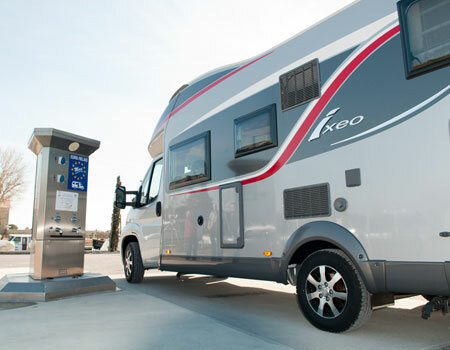 Where can I stay near the France Motorhome Hire depot? 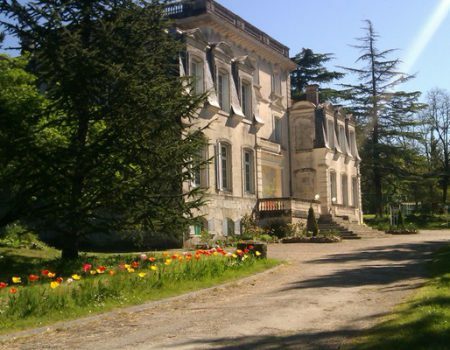 Where can I get information about campsites and “Aire de Service” halts and “France Passion” sites in France? 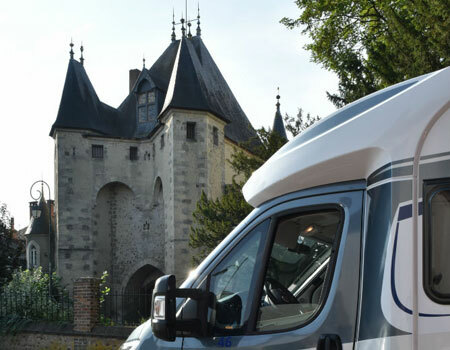 On each of vehicles we provide guides to campsites, aire de service and France Passion sites so you will have all the guides you need for your trip. 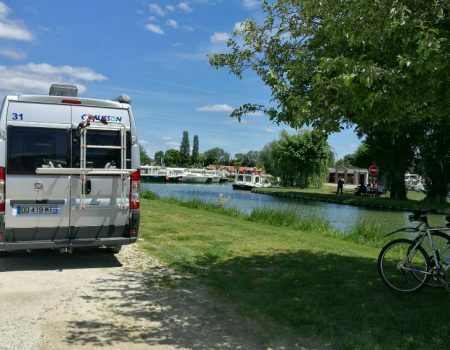 If you don’t want to plan and book ahead, don’t forget there will be a comprehensive guidebook for campsites, “Aire de Service” halts and “France Passion” halts on your campervan when you arrive. 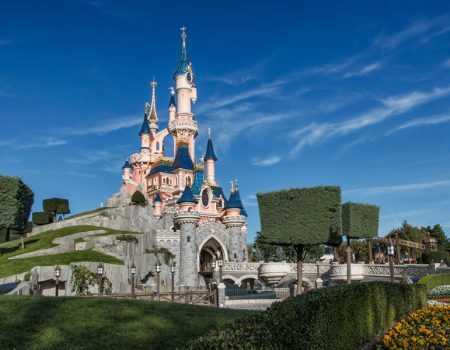 What do campsites charge per night in France? Campsite prices vary depending on location, season and facilities. 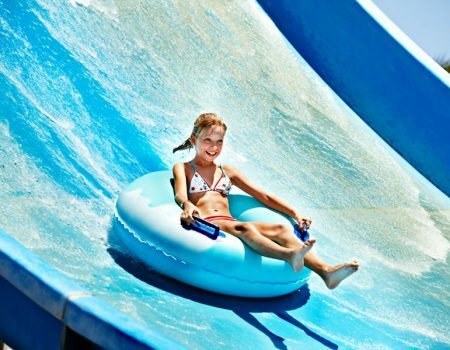 Typically, for a campsite with basic facilities such as electrical hook ups, toilet and shower block you will pay between €12 and €22 per night but if they are resort style campsites (with lots of leisure facilities, entertainment etc.) in touristy areas they could be as much as €90 per night in high season. The huge choice of campsites here allows you to decide how much you spend and what facilities you want to pay for. If you want to avoid campsites altogether there are plenty of options and most vehicles in our hire fleet are perfectly equipped to remain autonomous from campsites so you can stay at the free alternatives. Do I need to book campsites before my trip? 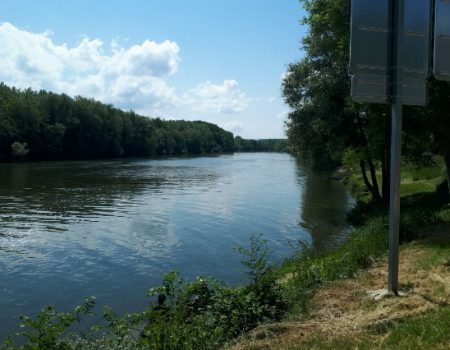 For most areas of France you don’t have to book campsites before your trip. The exceptions are coastal/touristy areas in July and August (during French school holidays). Also, if you have a specific area to explore and a particular campsite in mind, booking in advance might be a good idea but it is generally not necessary. If you don’t book campsites before your trip, our advice is to start looking for a place to stay during the morning rather than late in the afternoon or even call ahead the day before to check that your desired campsite has a spot for you. Many rural campsites never become fully booked so if you are staying away from big towns and tourist attractions you should be able to find a campsite spontaneously at any time. Needless to say, if you need to stay somewhere on specific date (e.g. to attend an event) it is best to book ahead. 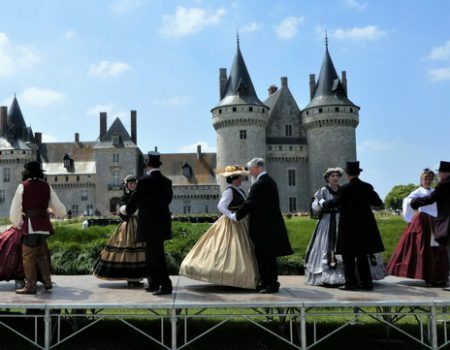 Should I book ahead for “France Passion” sites or “Aire de Service” places? No, indeed you cannot book ahead at France Passion or Aire de Service sites as they are offered on a “first come first served” basis. However, provided you park up late afternoon or early evening, you should find availability in most areas. If you find a really great campsite on your travels, don’t forget to take some photos and tell us about it so we can write a blog and share it with other motorhome travellers.